Home / Beauty / Top 5 Beauty Gifts – under £50! Charlotte Tilbury’s light reflecting highlighter allows you to easily sculpt cheekbones and add shimmer to other parts of your face and body. 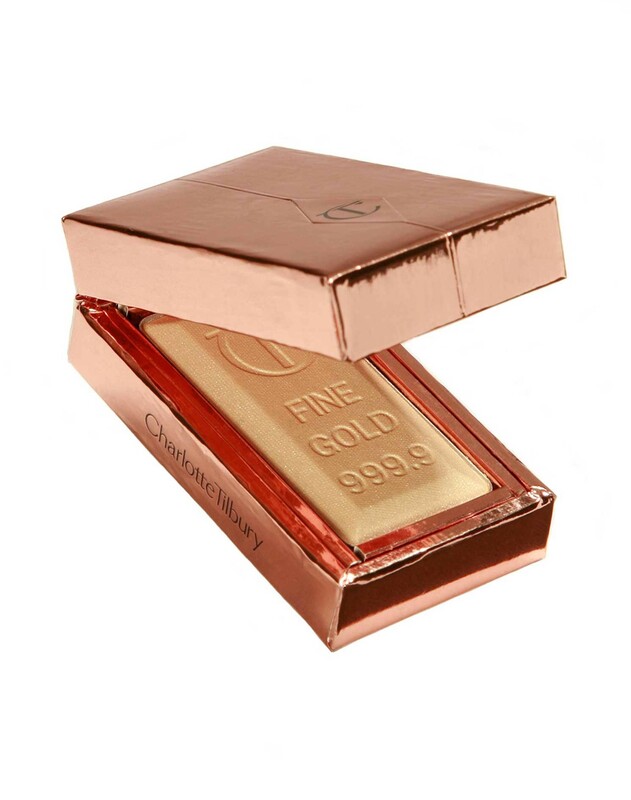 Skin illuminating highlighters are a necessity for a great party look and this bar of gold would be a delight to give (and receive!) – don’t you think? Available at Selfridges. There are all sorts of beauty advent calendars in the market these days. I love this Mini Mani Month set by Ciate London. A new surprise behind each door, the mini mani month has 19 mini Paint Pots, 4 textured manicure toppers and a full size Paint Pot. A great gift for the girl who likes to do her own nails. Available at Selfridges. 6 thoughts on : Top 5 Beauty Gifts – under £50! Thank you for sharing info of these fabulous gifts. I would like to gift you one. Which one you choose? 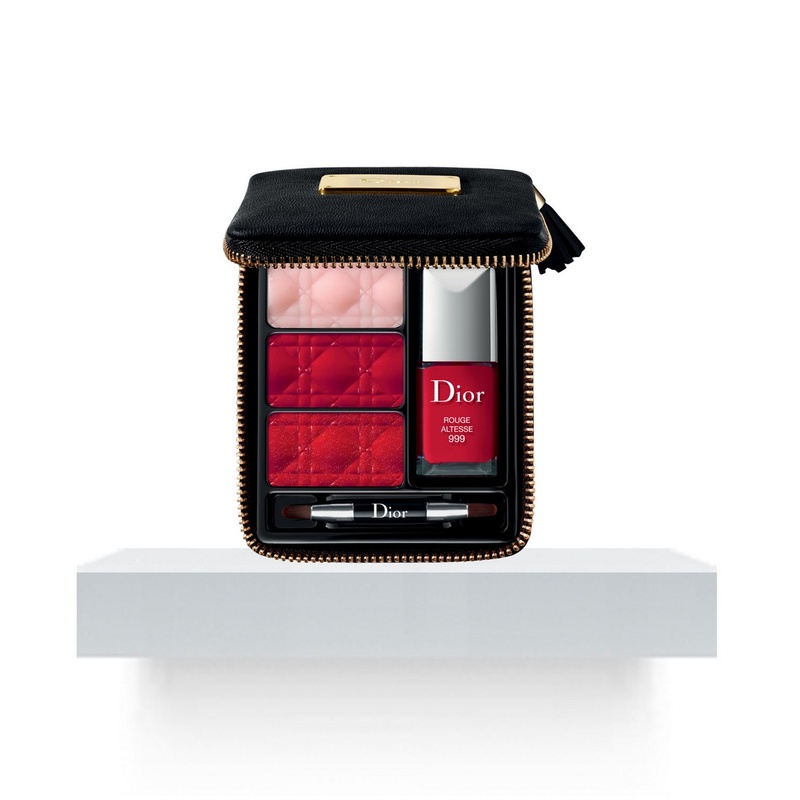 Ooh love the Dior kit. Fab reds for Xmas! And true all of them are worth having hehe! Yes, I love the reds in Dior kit too 🙂 I am quite intrigued by the bar of gold!! Thanks for your excellent recommendations, I love the Glossybox option for my teenage daughter.